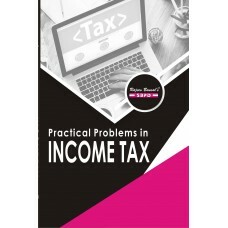 Description : It is a great pleasure in presenting 'Practical Problems in Income Tax’ as a Text Book for B. Com. classes. 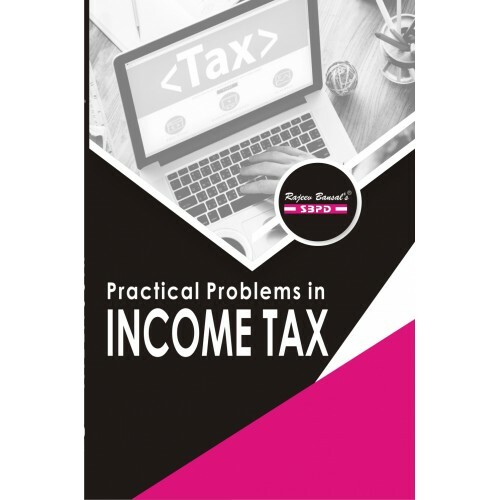 The Book has been written strictly in accourdance with the latest syllabus of different universities.